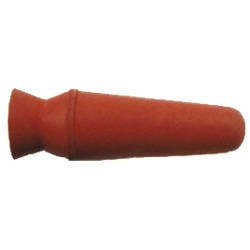 Large rubber suction cups for easy insertion and removal of ocular shields without a handle. The synthetic, latex free material these cups are made from makes them autoclavable. Comes 12 per box.